Scott E. Davis, P.C. concentrates on representing clients who are disabled and need assistance with their private or ERISA long-term disability and short-term disability. The firm's practice is dedicated solely to disability law. In addition to all types of disabilities, both psychological and physical, our firm has particular expertise in representing clients who are unable to work due to fibromyalgia and chronic fatigue immune dysfunction syndrome. Attorney Scott E. Davis is often invited as a guest speaker at fibromyalgia and chronic fatigue conferences nationwide. However, at this time, our firm only represents clients in the states of Arizona and Nevada. Our firm has earned an excellent reputation nationwide for successfully representing clients in disability claims against the long-term disability and short-term disability insurance companies, for both ERISA and private policy claims. As a result, Scott Davis is highly regarded by other disability attorneys. Mr. Davis and his highly skilled team members are fully aware of the long journey you have begun to obtain your disability benefits. We understand the obstacles, challenges and frustrations you have been or may encounter during this process. As part of our compassionate representation, we are always updating our list of potential resources to assist our clients in every way we can. Our firm has successfully represented thousands of ERISA and private long-term and short-term disability clients. Scott E. Davis, P.C. is dedicated to using their extensive knowledge as well as their aggressive approach as a disability law firm in representing clients for their ERISA and private disability cases. Representing clients with disabilities requires a unique blend of experience, legal knowledge and compassion. Our firms' team members are highly trained and efficient, however; it is their commitment to you as an individual, their understanding of the daily challenges you face, as well as their genuine compassion that will impress you the most. If your employee benefits are provided through your employer like most Americans, then ERISA governs your benefits. "ERISA" is a very complex, broad federal law that stands for the Employee Income Retirement Income Security Act of 1974. ERISA was enacted with a goal being to provide protection for employees. Unfortunately, since it was enacted, ERISA has evolved into a law that in the disability arena, provides few true benefits for employees while protecting and shielding employers and insurance companies from liability. Simply put, ERISA provides few, if any protection to you and your family. ERISA requires that you receive a "full and fair" review but there is nothing fair about ERISA. Many legal protections Americans count on do not apply in an ERISA case. For example, the court will usually apply discretionary review meaning the disability insurance company's decision will be upheld unless it is "unreasonable;" there is no right to a jury trial; there is little, if any, ability to develop evidence once you file your lawsuit; there is limited discovery to learn about how the insurance company denied your claim; there is no bad faith or punitive damage claim; you are in federal and not state court where many view federal judges as being more conservative. When a disability insurance company with a financial conflict of interest (making the decision and paying the benefits) is shielded from liability for bad decisions which are upheld if they are "reasonable," you've entered an arena where brazen decisions that favor the insurance company occur daily while the evidence supporting your claim is ignored, selectively reviewed and rejected often with little explanation. What do you do? Give up or fight? I have taken on and beat disability carriers everyday for the past 16 years with tremendous success. How? With an aggressive strategy, planning and a game plan from day one. By spending my money to develop critical evidence in your case that without it, you have little chance of winning. By knowing the disability company's tricks and using ERISA to your advantage so its decision looks "unreasonable." You need to know that the disability insurance company is spending money and their experts' time to deny your claim. By using in house medical professionals or by hiring outside so called "independent" doctors who are often repeatedly retained by the insurance company without a skilled attorney and proven strategy, you have little chance to win. Who is in your corner representing your interests? Taking on your disability carrier is like swimming in a swamp with an alligator at midnight. I have successfully represented hundreds of ERISA clients and recovered tens of millions of dollars in wrongfully denied benefits. Attorney Scott E. Davis is regarded as one of our nation's leading disability lawyers in representing clients who are disabled due to fibromyalgia or chronic fatigue immune dysfunction syndrome. Mr. Davis has successfully represented disability clients of all ages throughout the United States. Mr. Davis' practice requires him to travel extensively to every region of the United States to represent clients at disability hearings. Mr. Davis has won cases in every region of the United States and in approximately 40 states. 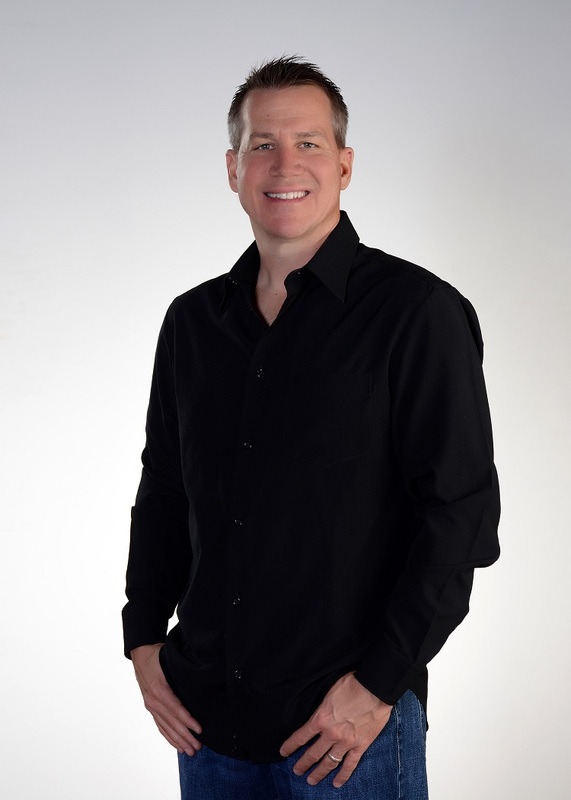 Mr. Davis' extensive experience in representing chronic pain and chronic fatigue clients has provided him a very unique and compassionate understanding of the complex issues his clients face on a daily basis. Additionally, Scott's experience working with hundreds of different Social Security personnel and judges nationwide has provided him with a most unique understanding of what makes the difference between winning and losing a disability case. Mr. Davis tries to define his work as a disability attorney in three words compassion, preparation, and persistence. Over the past several years, Mr. Davis estimates he has personally spoken with thousands of individuals with questions regarding disability benefits. During this time, he has also exchanged email with approximately another 10,000 individuals worldwide. Mr. Davis has also been a consistent financial contributor to chronic pain and chronic fatigue organizations worldwide who are dedicated to educating the public, conducting research and advancing the world's understanding of chronic pain and chronic fatigue medical conditions. Social Security disability is federal law and not state specific; thus, a representative can practice Social Security law in all 50 states. Mr. Davis is licensed to practice law in Arizona, Nevada and Colorado. He earned his Juris Doctorate degree from the University of Nebraska and a Bachelors of Science in Business Administration from San Diego State University. Mr. Davis resides in Phoenix, Arizona with his wife and two sons.